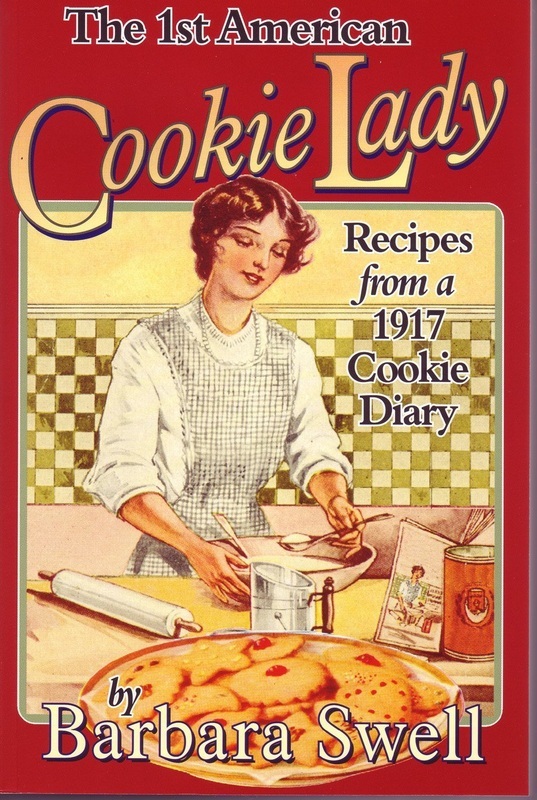 Anna "Cookie" Covington recorded 208 different cookie recipes contained in this book between 1917 and 1920. Intended as a gift for one of her children, it's a mystery why her 76-page cookie diary was never used and eventually fell into the hands of one very grateful Barbara Swell. All of Anna's recipes are offered her just as she penned them, along with additional bits of history, art and recipe updates. Paperback, c2004, 72 p. : ill.; 15 cm.